Civic has a range of supported living options plus short stay supported accommodation to cater for a range of support needs. Talk to us about what you want. View the story of of one of our houses and the long-term housemates who live there. A range of supported independent living options for groups of two or more. Ideal for those looking to increase independence and make new social connections in a ‘home away from home’ environment. 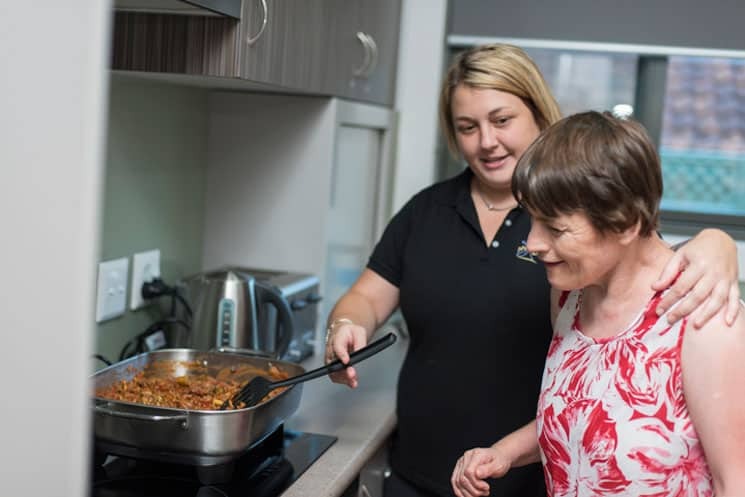 Civic’s short-stay Aged Care facility is ideal for those who are frail or have dementia.